Feel good and donate today! Help GMFTS keep the movement moving. 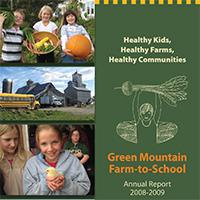 A leader in the growing farm-to-school movement in Vermont, Green Mountain Farm-to-School (GMFTS) mission is to restore and strengthen local food systems in the Northeast Kingdom of Vermont by promoting positive economic and educational relationships among schools, farms, and communities. 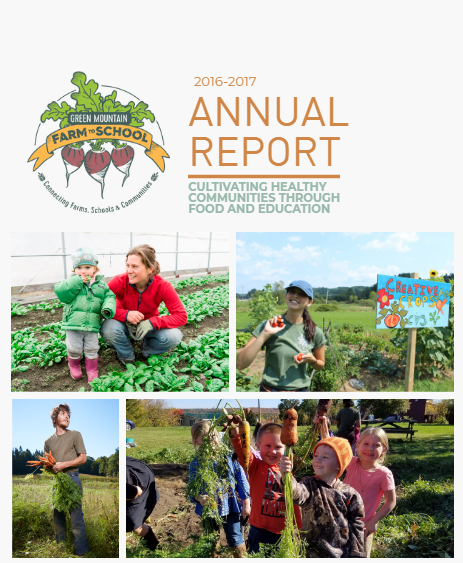 We create healthy communities by working across the food system with capacity building, resource development, and technical assistance through GMFTS’ school gardens, Farm-to-School Program, food hub, food truck, and statewide marketing campaign. The statistics about the health of our children are striking. 1 in 3 children is on track to develop type 2 diabetes. Researchers estimate for the 1st time in American history children will live shorter lives than their parents. Unless we do something to put this runaway food system back on track, we’re headed for the biggest and most expensive health care crisis we can imagine. 60,000 children in Vermont eat school food 5 days a week, getting more than half their calories from school lunch, school breakfast, and school snack. What we feed our kids in schools and what we teach them about food there affects how they grow, how they learn, what they will feed their own families, and how long they will live. School is where it all begins. View the map key over here. 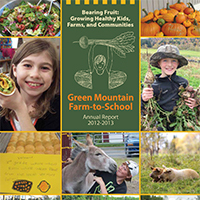 Catherine joined Green Mountain Farm-to-School in 2013. 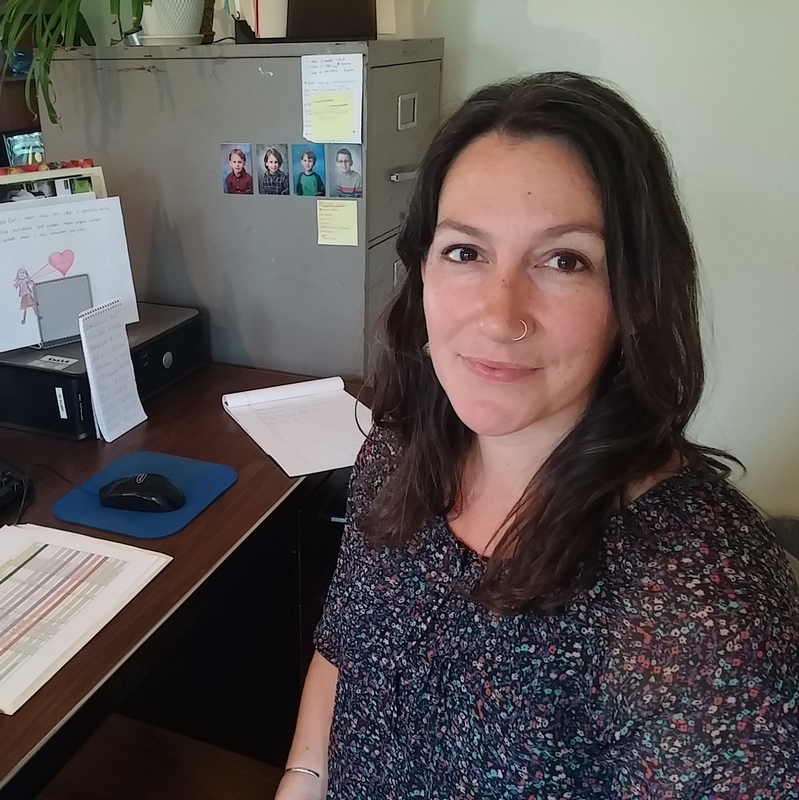 As Executive Director Catherine is responsible for overseeing the organization, developing GMFTS’s long-range strategic plans, raising funds, publicizing its activities, and managing its staff and Board of Directors. Catherine works in partnership with GMFTS program staff in delivering high-quality programming, with an emphasis on improving food access, educating children and community members on the value of Vermont’s rich agricultural landscape, supporting farms, and building relationships to grow the reach of the organization. Since moving to Vermont in 2006, Catherine has advocated for equal access to healthy food and increased opportunities for all Vermonters. While caring for her two young children, she was a freelance health promotion consultant, completing projects focused on obesity prevention. She has a Master of Science degree in health promotion from the University of Montana. Catherine and her family live in Craftsbury, where they love to swim, cross-country ski, and play in the snow. Maire joined the team in 2014 to help lead the charge with Farm-to-School efforts, working closely with our fantastic coordinators. She received her bachelor’s from the University of New Hampshire in environmental biology and nutrition. She went on to complete her Registered Dietitian Certification and received a master’s degree from Green Mountain College in sustainable food systems. She is thrilled to bring her love for food and farming to GMFTS. Prior to GMFTS, Maire has worked as a naturalist for the New Hampshire Audubon Society, in research and development for Stonyfield Farm and as a ski instructor at Crystal Mountain in WA. Maire hails from the Granite state, where she spent lots of time in the lakes, forests and mountains. You might find her digging into Vermont soils, swimming in beautiful NEK lakes, hiking among the rolling hills or enjoying area ski trails. 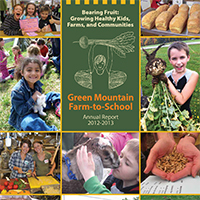 Amrita Parry joined Green Mountain Farm-to-School in 2016. As Food Hub Manager, Amrita is responsible for managing Green Mountain Farm Direct, a regional food hub with a focus on bringing local food into schools, institutions, and other sales outlets. Amrita is from the Northeast Kingdom and earned a bachelor’s in integrated environmental science from Johnson State College. 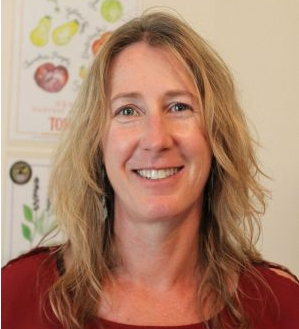 Before coming to Green Mountain Farm-to-School she was a fixture at Newport Natural Foods in Newport where she developed strong working relationships within the local food community. She is passionate about food, farms, and Vermont. Amrita and her son live in Coventry. 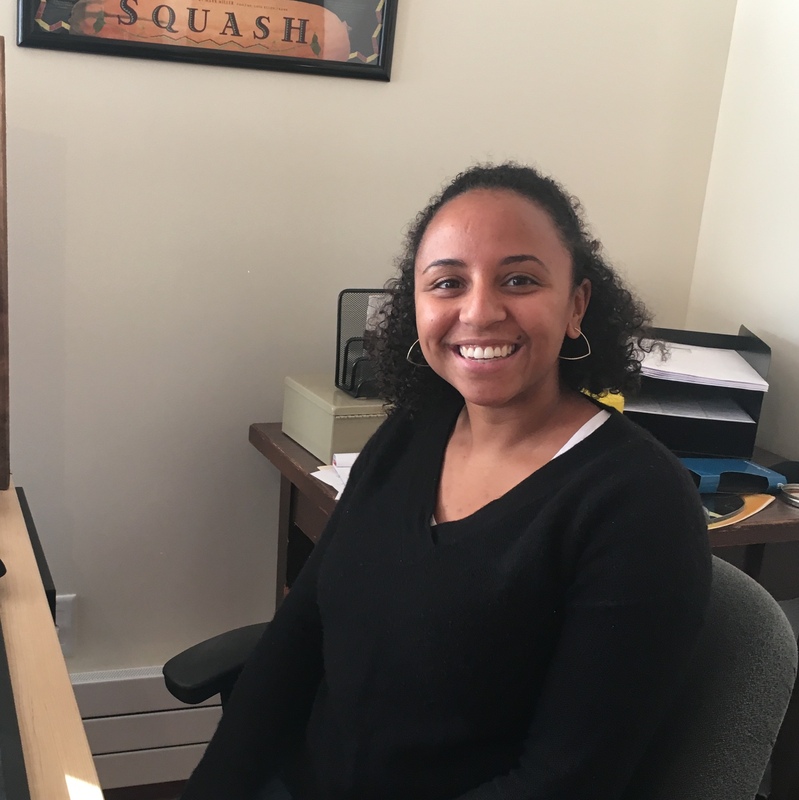 Jeyna Diallo joined GMFTS in 2015 as an AmeriCorps Farm-to-School Coordinator. She spent two years in this role, delivering in-school taste tests, organizing farm field trips, teaching in-class workshops, and maintaining school gardens. In November 2017, Jeyna joined the GMFTS staff as Outreach Coordinator. She will be coordinating several key GMFTS programs, including the Lunchbox and Vermont Harvest of the Month. Jeyna graduated from Bates College in 2015 with a B.A. in Environmental Studies. She is excited to do her part to help sustain and grow GMFTS programs, bringing healthy local food to residents throughout the NEK. In her spare time, Jeyna loves to go thrift shopping, bake, read, and explore new places. 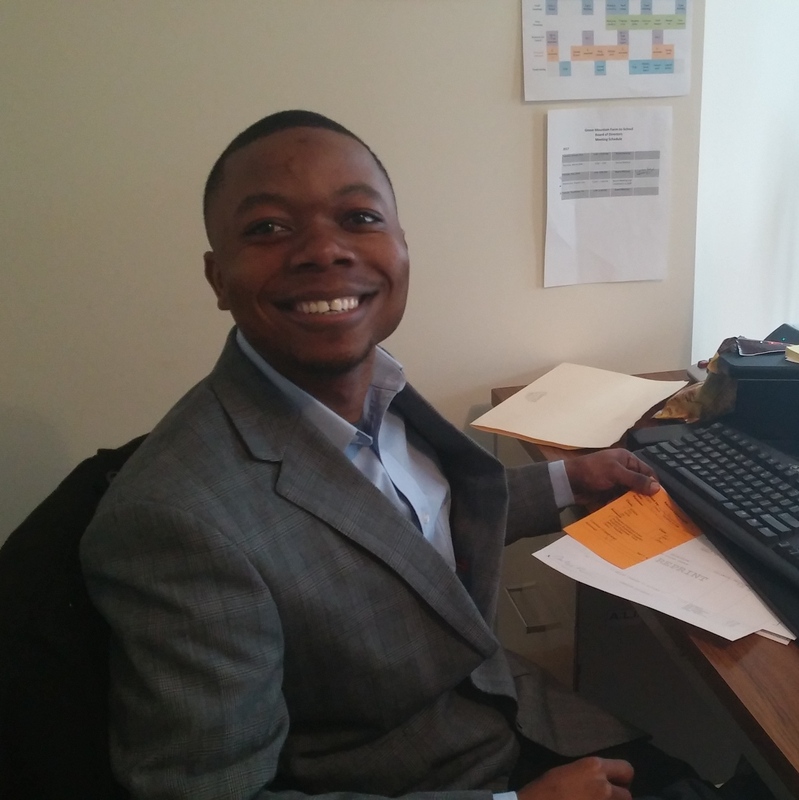 Edifice Jengo joined Green Mountain Farm-to-School in February 2017 as the finance coordinator. Edifice is responsible for computerizing, classifying, recording, and maintaining numerical data for use in maintaining financial records in good health and in compliance with applicable laws. He is originally from the Democratic Republic of Congo and came to Burlington, Vt. in 2011 and moved to Newport in February 2017. He earned his bachelor’s degree in accounting from Champlain College in Burlington. Prior to joining the organization, Edifice worked for the Vermont Interfaith Action, Champlain College, and Danaher Attig & Plante PLC as an executive assistant, finance assistant, and staff accountant, respectively. In his free time, Edifice likes to play piano, go biking, learn more about information technology, and explore the places around him. 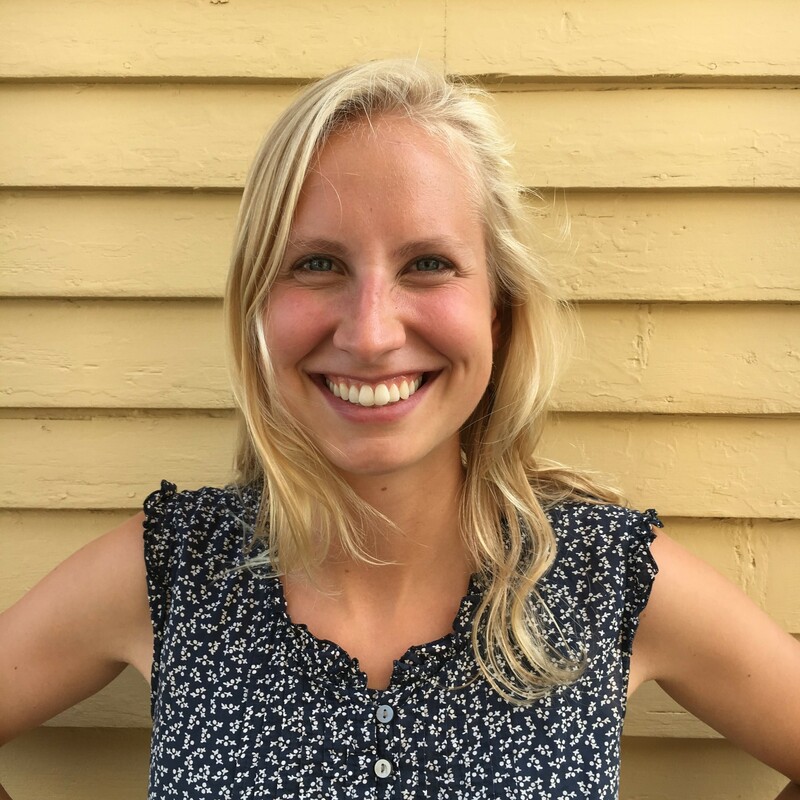 Sophie Westover joined Green Mountain Farm-to-School in November 2017 as Communications and Development Coordinator. Sophie is responsible for conducting outreach for GMFTS programs and services, crafting and executing organizational communications and marketing strategies, and assisting with fundraising and other special projects. Originally from Cambridge, Massachusetts, Sophie earned a B.A. in International Affairs from Lewis & Clark College in Portland, Oregon in 2015. 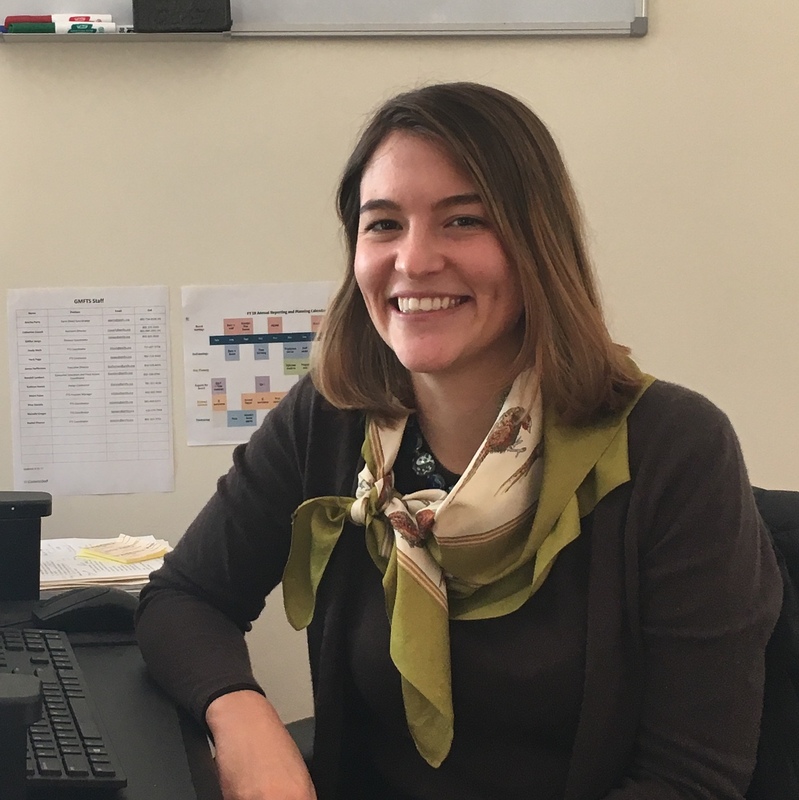 Prior to joining the organization, Sophie worked as Associate Communications Officer at The Center for People and Forests – RECOFTC in Bangkok, Thailand. While abroad, Sophie gained experience in nonprofit communication strategies and became interested in how to best support local communities secure sustainable and healthy livelihoods. In her free time, Sophie enjoys hiking, cooking and exploring. Nina Daniels joined GMFTS in August 2017. As an AmeriCorps Farm-to-School Coordinator, she is responsible for connecting schools and communities to access and education about fresh, local produce. By facilitating garden workshops, unit lessons, farm field trips and taste tests, she encourages students to build a healthy relationship and wider understanding of their food. Nina earned her Bachelor’s degree in Psychology and Anthropology from Wells College in 2016. Her agricultural background comes from working at a vineyard and small farm in central NY while in college. Prior to joining the GMFTS team, Nina served in Rochester AmeriCorps as an Academic Advocate, working to improve literacy and social/emotional development in elementary school students. Nina is interested in helping bridge the gap between farms and schools because of her interest in nutrition and its role in brain and body development in school-aged children. In her free time, Nina loves to ride her bicycle, swim, cross-country ski, and bake soft pretzels. Nina is serving through LEAP (Lyndon Economic opportunity AmeriCorps Program). Rachel Proctor joined GMFTS in August 2017. As a Farm-to-School Coordinator she works on educating our youth about the importance of supporting local food systems through hands-on programs in schools throughout the Northeast Kingdom. She is also helping to foster a connection to the land and overall healthier eating habits. Rachel graduated from Saint Michael’s College in 2017 with a Bachelor’s degree in Environmental Studies with a concentration in Environmental Justice and Sustainability and minor in Economics. 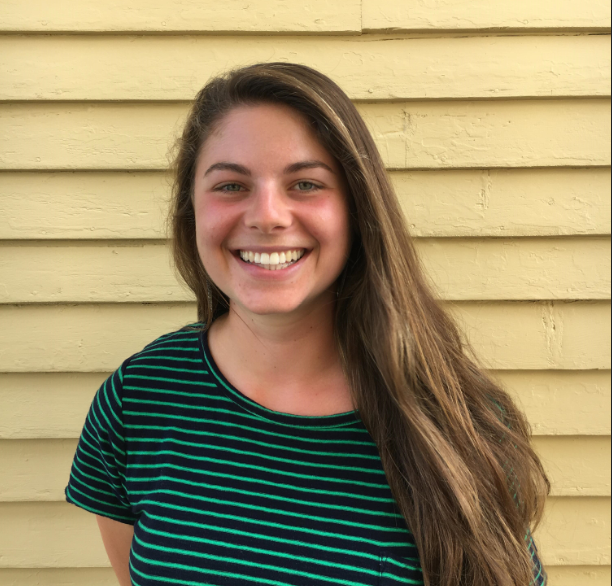 Rachel worked on an educational farm in Ashfield, MA for two summers called Red Gate Farm, where she lead programs geared toward helping young children ages 3-9 get excited about gardening, farming, hiking, plus learning new outdoor skills. She has been interested in sustainable farming practices for many years, working on programs like Vermont First through Saint Michael’s College where she helped educate the college campus on how they were integrating local farm-grown food into the cafeteria. She is now excited to learn more about Vermont’s local food system as it pertains to increasing awareness and accessibility for cafeterias in elementary and middle schools. Rachel is excited to try cross-country skiing in the Northeast Kingdom during the winter season! She also enjoys hiking, biking, bird-watching and photography. Rachel is serving through LEAP (Lyndon Economic opportunity AmeriCorps Program). 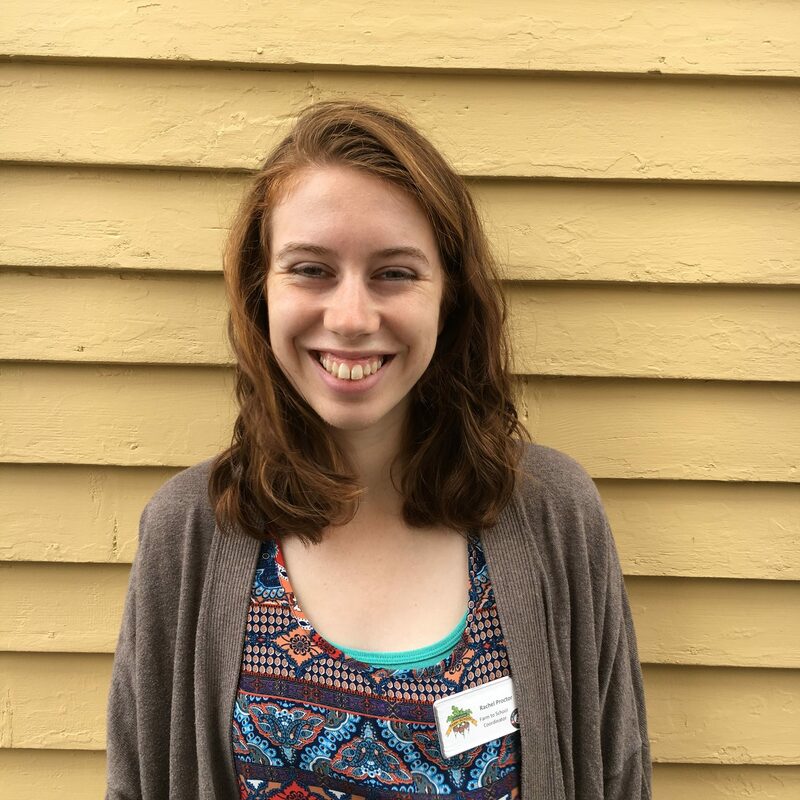 Madeline joined GMFTS in August of 2018 as an AmeriCorps Farm to School Coordinator serving through LEAP (Lyndon Economic opportunity AmeriCorps Program). As a Farm to School Coordinator, she is responsible for strengthening the relationship students have with the food they consume and where it comes from. Through gardening, cooking, and engaging field trips with the community she will educate students about the importance of nutrition and sustainable land stewardship. 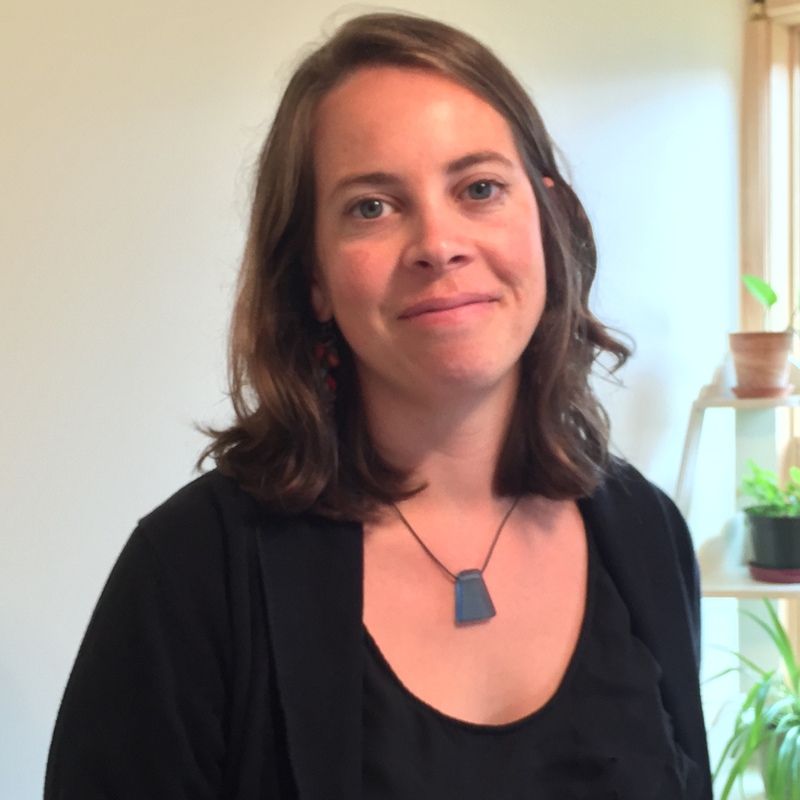 Madeline earned her Bachelor’s degree in Environmental Studies with a concentration in Ecology and minor in Anthropology from Bates College in 2018. For four summers she worked as a farmhand on an organic vegetable farm in Hopkinton, NH and spent one summer also at the Advanced Studies Program at St. Paul’s School in Concord, NH. During her time at St. Paul’s she worked as an education intern engaging with high school students about sustainable food systems through the “Sustenance and Sustainability” course. She is hoping to put her experience working on a farm and in a classroom to beneficial use throughout her service with GMFTS. In her free time, Madeline enjoys cooking and spending time outside on her bike or hiking with friends. 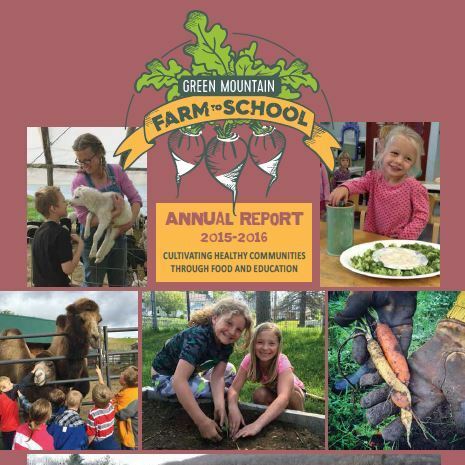 Alida joined the Green Mountain Farm-to-School team in August 2018. As an AmeriCorps Farm-to-School Coordinator, Alida serves in schools in the Northeast Kingdom, educating kids on nutrition and agriculture, helping them grow school gardens, and working to source local foods in the cafeteria. She’s excited to be serving farmers, community members, and the next generation of healthy eaters to promote a positive outlook on local foods. After graduating from high school in Portland, Maine, Alida spent a year traveling and working on organic farms in Spain and New Zealand. She went on to study Philosophy and Environmental Studies at St. Lawrence University where she also pursued her interests in farming through apprenticing at a local CSA farm. Most recently, Alida has worked as an educator at the Wolfe’s Neck Center for Agriculture and the Environment in Maine where she had the opportunity to encourage kids to think harder about food systems and get her hands dirty in the garden. Alida is looking forward to exploring the NEK, while weather permits, and then to a good long winter of cross-country skiing, knitting, and potlucks. Rachel Deonigi joined GMFTS in the fall of 2018, as an Americorps Farm-to-School Coordinator. 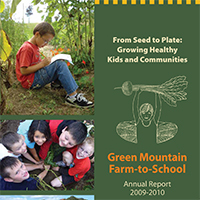 Her role with GMFTS is to work directly with schools and students, to help strengthen a connection to food, to the seasons and cycles of the agrarian year, the farming community in the NEK, and to better understand how the choices we make in our meals can foster a healthier lifestyle. 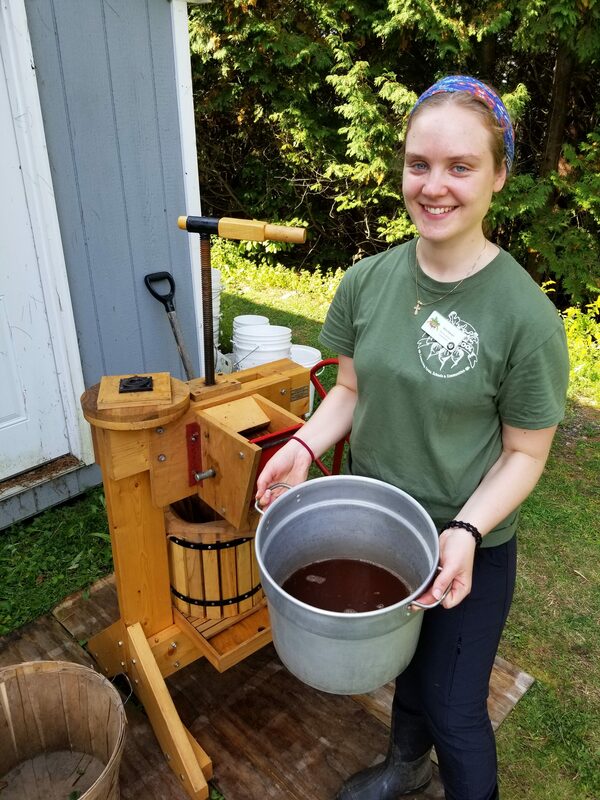 To accomplish these tasks, Rachel utilizes place-based and experiential education and coordinates with schools to provide students with time to work in their school gardens, nutrition and cooking workshops, taste tests of the Vermont harvest of the month, and local farm field trips. Rachel has her B.S. in Environmental Studies from Northern Arizona University, where a biology course with a lab portion working in the campus garden allowed Rachel to experience the Zen-like benefits of weeding and harvesting. Since graduating in 2014, she has spent her time either teaching Environmental Education in California, leading wilderness trips in Yosemite, or working on organic farms. To stay grounded, Rachel enjoys taking long slow runs, striking up conversations with new people, and long phone calls with old friends. 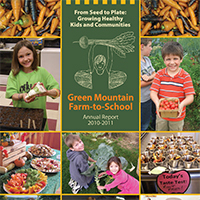 Vermont Harvest of the Month is a statewide campaign that promotes a different Vermont-grown crop each month and provides ready-to-use materials for classrooms, cafeterias, and communities. 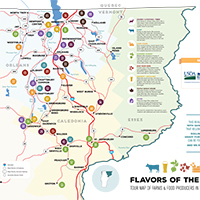 Farm Direct is a regional food hub distributing local food to schools, institutions, and other sales outlets in northern Vermont. The Lunchbox is a summer meal program and mobile learning kitchen that brings locally-grown food and food-based education to communities in the Northeast Kingdom. 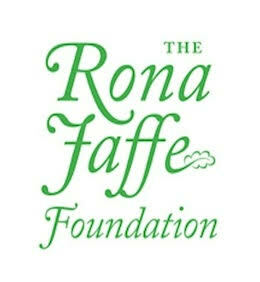 Join us in our effort to build healthy communities through food and education. 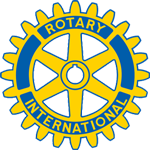 We have a wide variety of ways of volunteer opportunities; some are weekly commitments, while others are one-time-only contributions of time and energy. All efforts are greatly appreciated. Volunteer opportunities include: gardening, supporting educational programs, marketing and outreach, special events, office support, research projects, fundraising, and committee membership. To learn more about volunteering with GMFTS, contact Sophie Westover at swestover@gmfts.org or call 802-334-2044. Each summer Green Mountain Farm-to-School offers internship opportunities to individuals who are self-motivated, creative, detail-oriented, and who have an interest in building healthy communities through food and education. Each internship is unique and tailored to best fit the needs of the individual and the organization. Internships can include working on food access, consumer education, or communication projects that support all of GMFTS programs. To apply, please email a cover letter and resume to Catherine Cusack at ccusack@gmfts.org. The primary responsibilities of the AmeriCorps Farm-to-School Coordinator will be to develop, grow, present, and evaluate GMFTS’ Farm-to-School Programs. This is a full-time year-long AmeriCorps position. 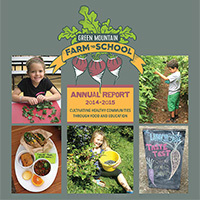 The Farm-to-School Coordinator reports to the Farm to School Program Manager. 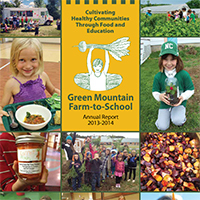 We are thankful to the community of friends who have generously supported Green Mountain Farm-to-School and our work to promote the health of Vermont’s children, farms, and communities between July 1, 2017 – June 30, 2018.